Allison oversees the Wholesale Platform (Content Services, HITS, IP Voice and West Works Studios) businesses for Comcast Technology Solutions. Her role includes leading the ongoing strategy, business development, product management, sales and client relations for these businesses. Additionally, she collaborates with MVPDs and Content Providers to introduce the newest, most innovative offerings from Comcast Technology Solutions. 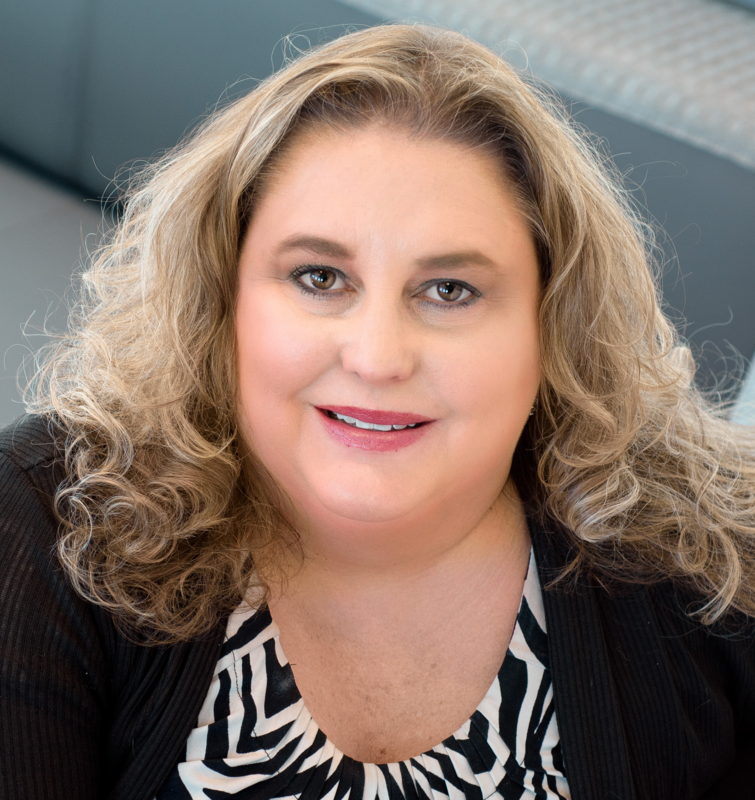 Allison has worked in the cable industry for 20+ years and has extensive experience providing services for cable affiliates and content providers. Prior to joining Comcast in 2004, Allison served as the Director of the Rocky Mountain region for TV Guide Affiliate Sales, as well as sales and management positions at Jones Intercable and TCI. Allison has served as Public Relations Chair, Vice President and President for the CTAM of the Rocky Mountains Chapter, as well as membership with WICT and CTAM National. Allison is a Colorado native and a graduate from the University of Colorado, Boulder, with a Bachelor of Science Degree in Organizational Management and Marketing. In her free time, she enjoys cooking, entertaining, collecting wine, theater & local sporting events.